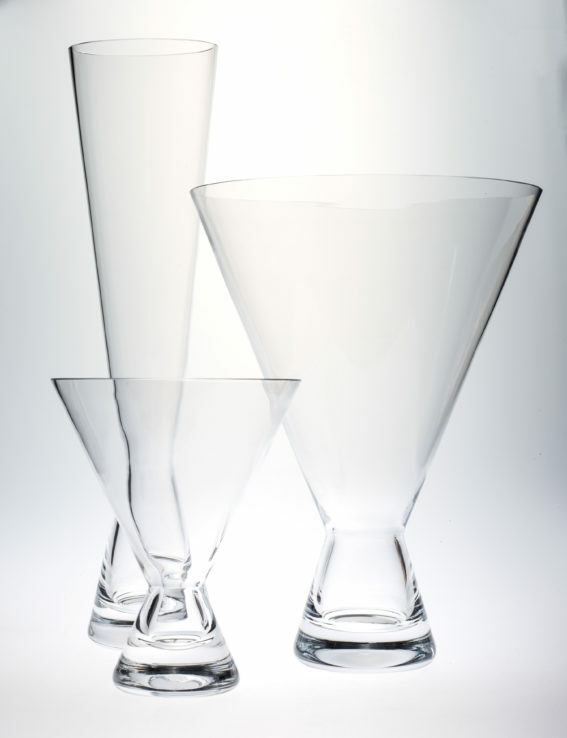 Hand Blown By German Graftsmen. 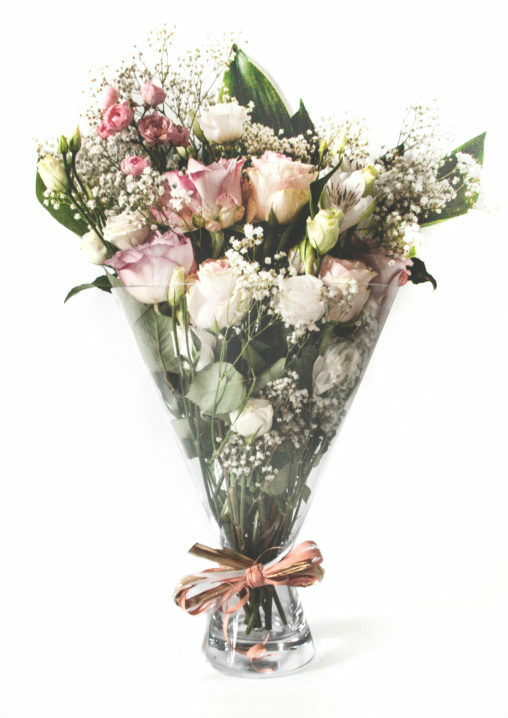 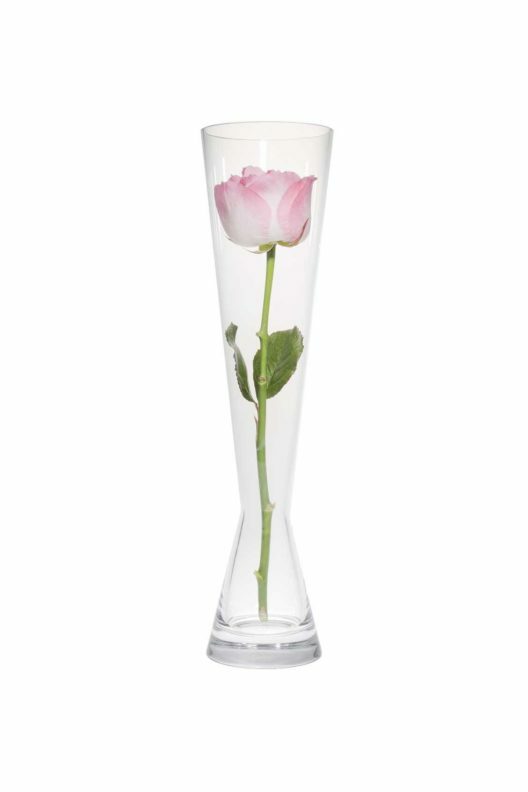 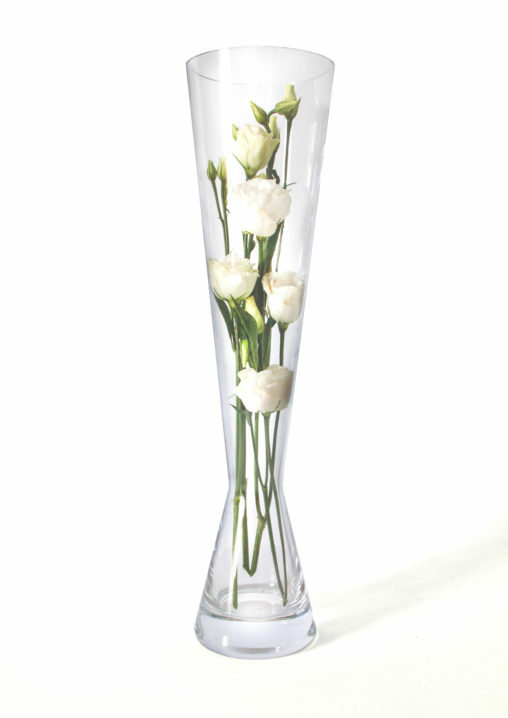 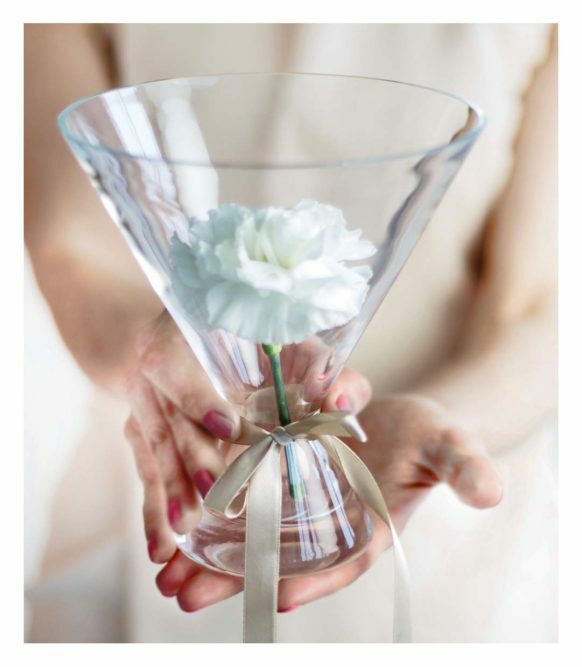 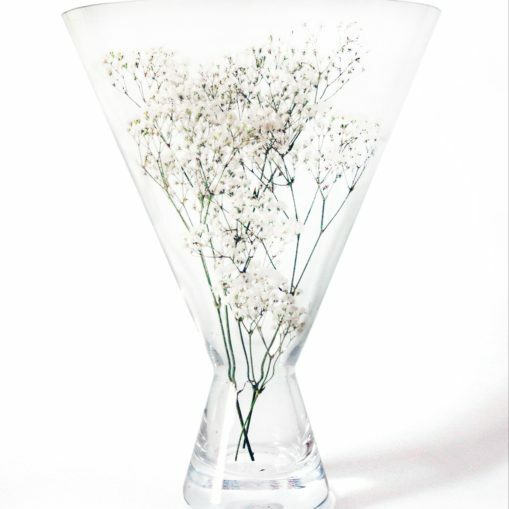 Bouquet Vase project is inspired by the plastic wrappings on flowers. 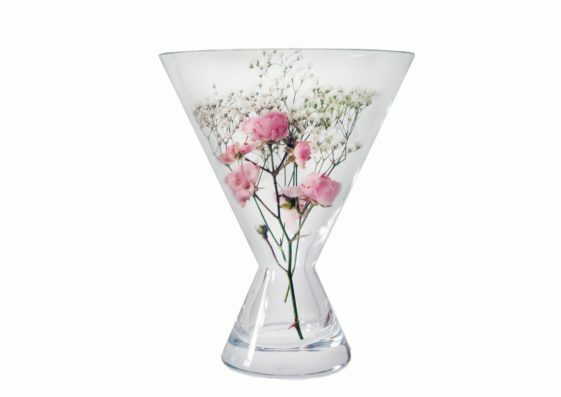 The apprechiation towards glass and simplistic shapes gives this kitsch idea an elegant and sophisticated look and can be used in all places and with many different settings. 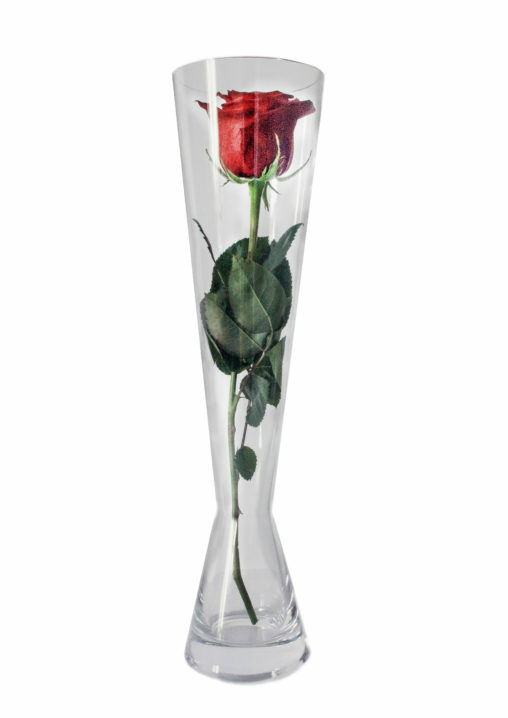 A vase that makes a leaf or a branch apprechiated and museoumized.